Situated on 47 rolling acres in the heart of Chester County, Thomas Meeting provides apartments near Exton, PA in a stellar school district. 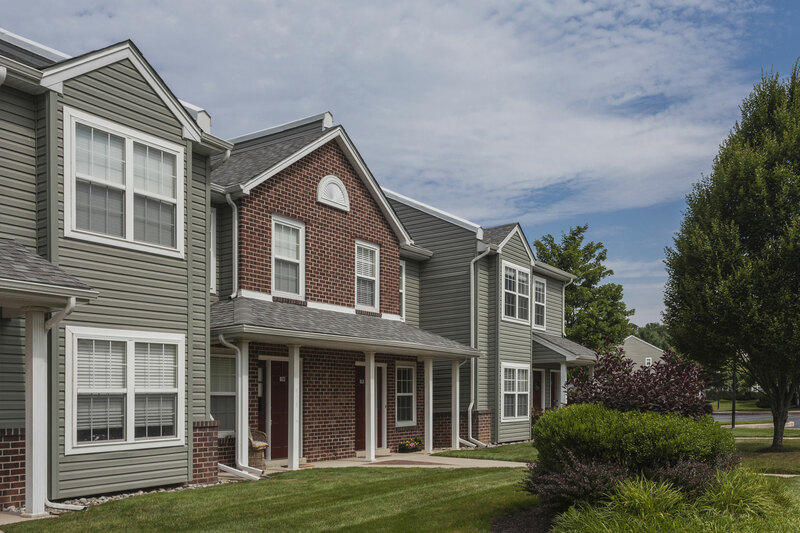 Our rental community offers one, two, and three bedroom apartments, served by the West Chester Area School District, featuring spacious floorplans, designer kitchens, and more. The West Chester Area School District serves more than 11,900 students across 16 schools. The district is comprised of 10 elementary schools, three middle schools, and three high schools and employs more than 900 teachers. Each school within the district is relatively well ranked with the lowest mark being a 6 out of 10 as noted by GreatSchools.org. Four schools in the district, Westtown-Thornbury Elementary School, West Chester Bayard Rustin High School, West Chester East High School, and West Chester Henderson High School all rank the highest at 9 out of 10. One of those top-performing schools, West Chester Henderson High School, is less than a 10-minute walk from our apartments for rent in the West Chester Area School District. If you have high school-aged students, Thomas Meeting is in the perfect location for your child to learn outside the classroom as well. We’re situated just blocks from beautiful downtown West Chester offering shopping, dining, entertainment, and education opportunities for you and your family. From grabbing a bite at local restaurant to learning about the history of the borough, you and your family have endless entertainment options! Contact us today to find out more about our apartments near Exton, PA schools and discover your family’s next home!